Harbin High and New Technology Industry Development Zone is one of the 56 national High and New Technology Industry Development Zones of China, which was approved by Heilongjiang Provincial Party Committee and Heilongjiang Provincial Government in 1988 and approved at the state level by the State Council in March,1991. 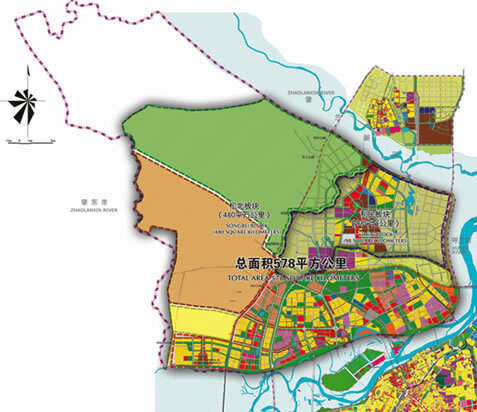 At present, the built-up area is 23.9 square kilometers, of which the centralized area covers 19.7 square kilometers. Since establishment, we have been committed to commercializing the high & new technology and creating an excellent environment for great development. We consistently carry out the scientific development and strengthen the idea innovation, system innovation, technology innovation and work innovation. 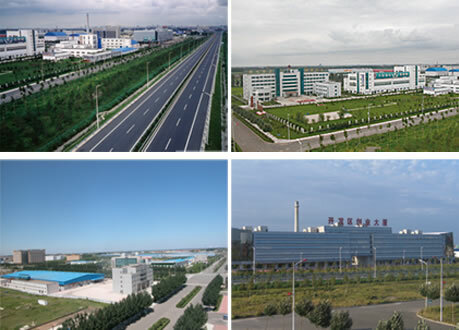 It’s recognized that notable achievements have been made in here and Harbin High and New Technology Industry Development Zone will thrive by means of talents, projects and technology. In 2009, a new development strategy with slogan of “North-South Expanding, City- town Booming” has been launched in Harbin . 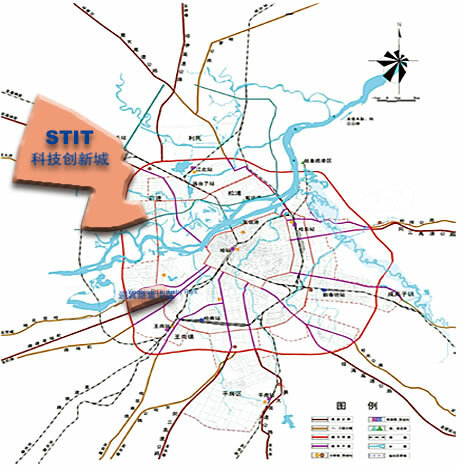 Science and Technology Innovation Town (STIT) is planned to cover 130 square kilometers along the bank of Songhua River, which is featured with a thousand miles of ecological wetland corridor.STIT is built through joint cooperation between Heilongjiang province and Harbin City,which is under the administration and construction by Harbin and New Technology Industry Development Zone.